We are excited to officially launch Fuelling Ambition @ Newable - an initiative designed and developed to support all employees at Newable. Where has this initiative come from? 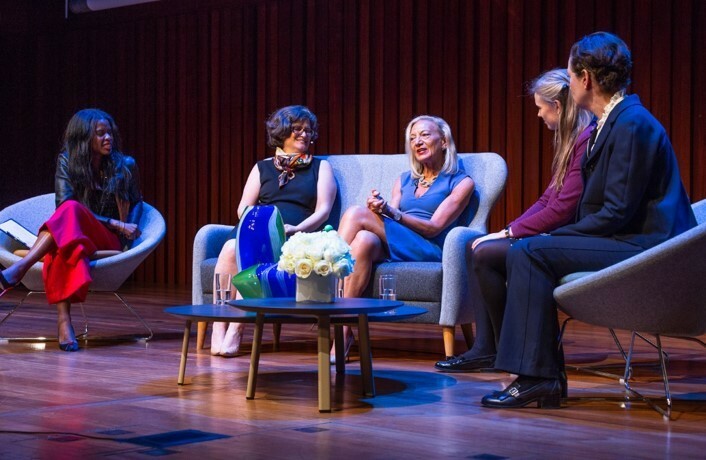 We launched our Fuelling Ambition programme initially in 2016, and saw huge growth in 2018 with 4 oversubscribed workshops and a conference attended by over 400 female entrepreneurs. The programme offers tailored support, workshops and events designed to tackle the barriers faced by female entrepreneurs to help them unlock their business potential. It became clear to us that there was a huge demand for this type of support, and our clients really valued it. We even saw so much positive traction on Twitter from our conference that we trended on Twitter – no mean feat! So we thought, surely, we should be offering our team the same level of support. We want to “break barriers” within Newable in terms of gender pay gap and inclusion. Newable needs to attract, develop and retain the best talent in order to deliver 3x5y. Our idea is to develop Fuelling Ambition @ Newable initiative, designed and developed to support everyone at Newable. The objective being to help people realise their career potential at Newable. When we started to consider the initiative, we wanted to make sure it was actually beneficial for our team. So we asked you – what do you want the initiative to do? And we listened. Thank you to everyone who participated in these workshops and surveys. To help us organise these, we have set up a Fuelling Ambition @ Newable committee of 6 volunteers from across the business. We’re currently organising our first workshop, which will be chosen by you! You can vote on a number of topics from the intranet until January. If you have any questions, or suggestions or ideas, please contact Ruth Collier and/or Ciara Fitzgerald.